I am sitting by the fire at the cottage near Mont Tremblant, watching the flames dance in our beautiful Swedish wrought iron stove. The snow is soft, pure and inviting outside as is the temperature – six degrees below zero – ideal for skiing. But I’m not about to go outside. I am too involved with my thoughts, thoughts at year’s end (I am writing this on December 31, 2018), thoughts that are gut-wrenching when I think about how low we have sunk these days. 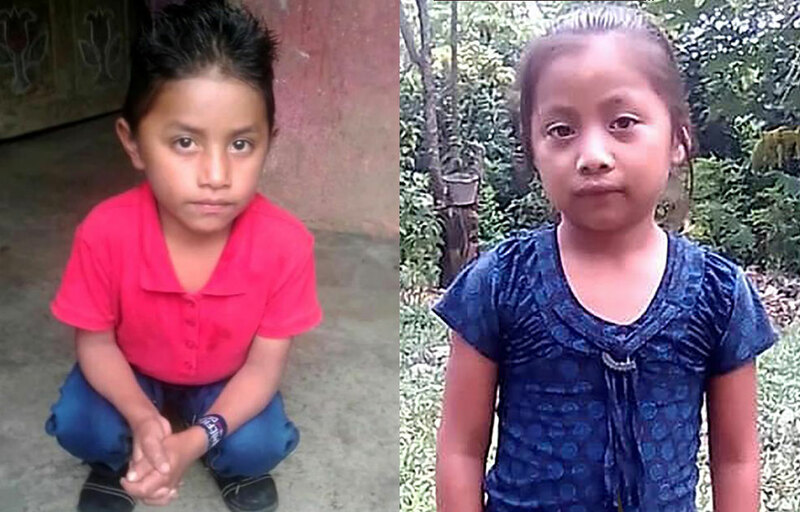 Two innocent souls – a little girl seven and a boy eight, both from Guatemala. Their sin: wanting to live a better life, a life without fear of hunger and persecution in ‘The land of the Free’, the United States of America. Who would have thought that ‘The Beacon of Democracy of the World’ would ebb so low as to be compared by some with Nazi Germany. Admittedly, the death of these two children was not caused by willful act, but by accident – or was it neglect? But it should not have happened, whatever the circumstances. There is no way that the current US Administration can ‘whitewash’ this situation and pretend that it had not been avoidable. My heart thirsts for vengeance, my mind clamors for justice. Sadly, I know that neither of these two emotions will ever find satisfaction. And that makes me profoundly fearful of the horrors the New Year may have in store for us all. …abandoned and terrified, her little seven-year old lonely, and bewildered heart finally stops beating – and she is free … free of the land of the United States of America … THE LAND OF THE FREE!? Terribly sad and to the heart of the matter. Will we never learn? Very touching and timely tribute. And there are still so many children who are separated from their parents because of his orders. Appalling. Trauma that they will live with for a very long time.